This mod is a custom skin pack with a custom skin, hat, staff and minion eyes. 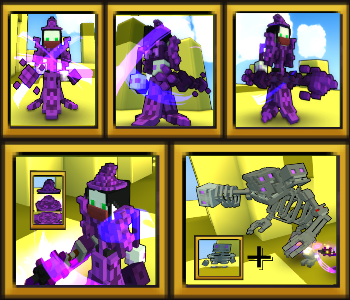 The skin is mostly purple, has an arcane feel to it, which the skin is all about. Enjoy!